The BTW Pan in classic White from Essential Plus range is vastly beneficial in maintaining hygiene. 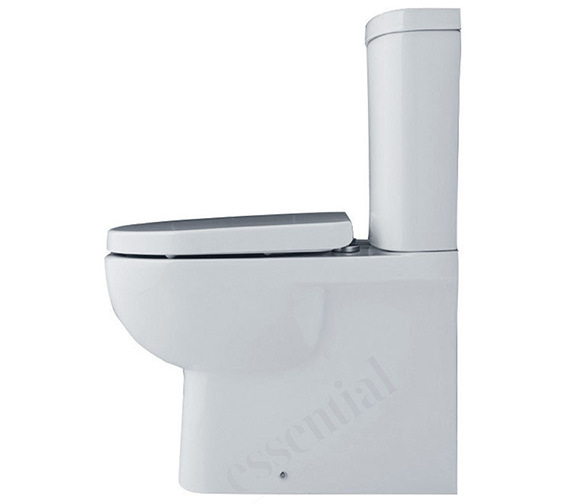 Made of fine quality material, it comes pre-installed with Geberit fittings in the cisterns. Beautifully designed and produced to the highest standards of finish and durability, its quality is unchallenged. 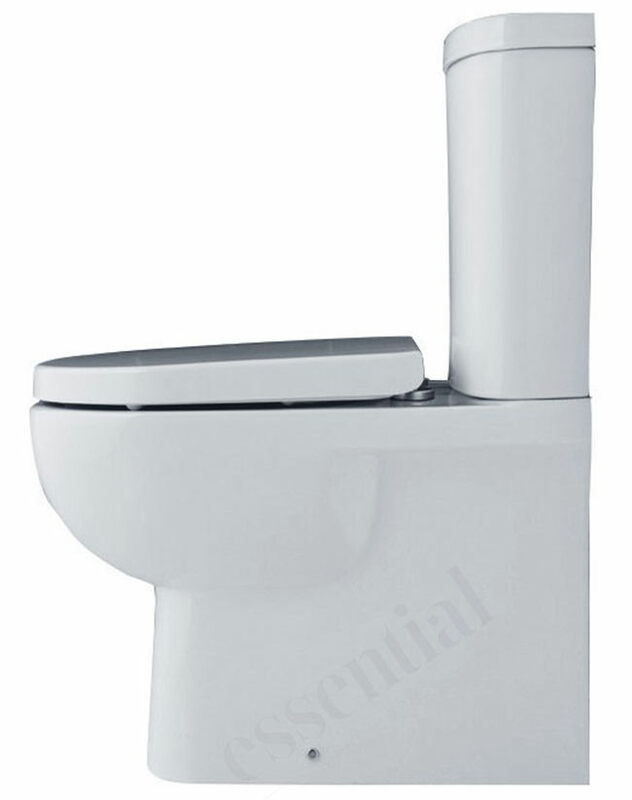 The Close-Coupled WC includes either 6 or 3 Liter push button flush for water saving. The Soft-Close seat with quick release facilitates easy cleaning and can be purchased together with this Pan. 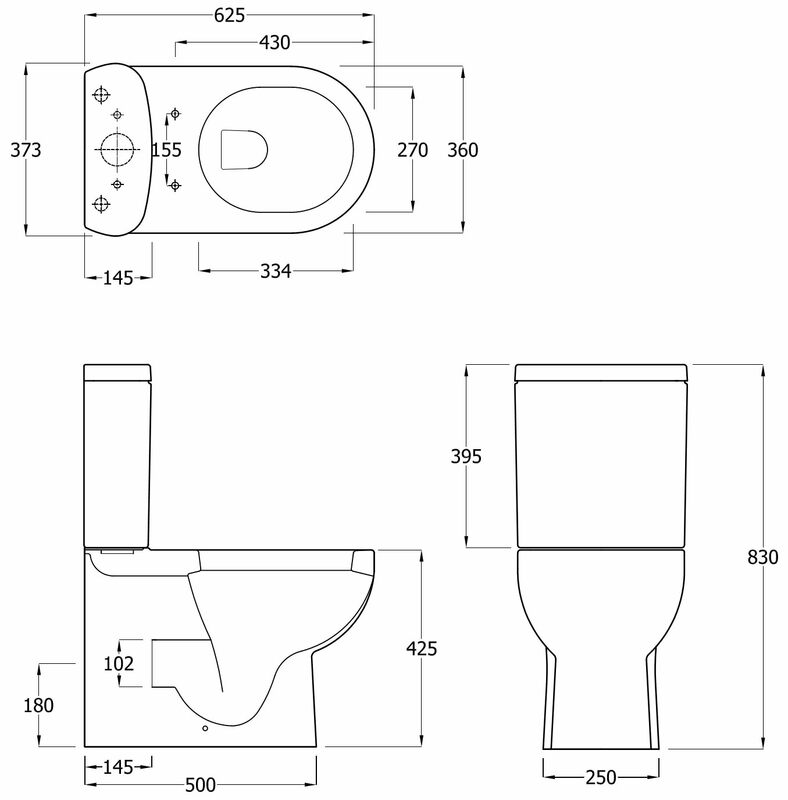 The matching seat is a smaller size than the toilet bowl so not as in the picture. A good inch of the bowl is exposed around the toilet seat which doesn't look good. The toilet however is great.